In April 2013 I attended the Fotofest Meeting Place Portfolio Review in Houston. I’ve been meaning to do this for a long time. Here’s the deal. 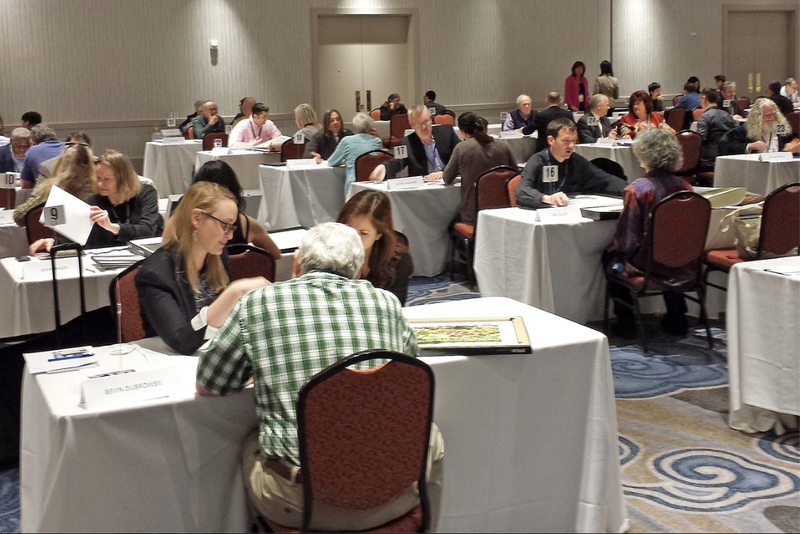 Photographers pay around $900 to meet with 20 (somewhat known} photo curators/editors/gallery owners of your choice. You sit on a table facing them, you show them your pictures, and you make your pitch, hoping that they will want to show/buy/publish your work. You have exactly 20 minutes, when a new batch of photographers come in and sit down. It’s like speed dating the art world. The curator then asked, rather quickly, what was in the third portfolio? What followed was a long pause as the curator tried to ascertain which of the three portfolios would be the least painful to have to make comments on for the next 18 minutes. I was thinking: I should have brought my fourth portfolio. I photographed the first year of my daughter Lydia’s life.